SEMINAR 1A Successful Strategies For Growing Your Brand: How to Align Your Brewery For Success Beyond Your Local Market. There is more to running a brewery than just brewing. Adam Crandall of Moody Ales walks you through some tools and strategies to manage your brewery so you can make informed decisions. From entry level use of google docs and Microsoft Excel, to professional software solutions, this seminar will help equip you to run your brewery more effectively. 11:00 am – 12:15 pm SEMINAR 2 Dry Hopping Techniques and New Hop Varieties. Moderated Panel of Brewers discussing dry hopping and techniques. Throughout the panel, beer samples will beer distributed to showcase new hop varieties and YCH Hops will be supplying experimental hop samples. Panel: Nick Posloski (Phillips Brewing), Kent Courtice (Boombox Brewing), Gary Lohin (Central City Brewers & Distillers), Ryan Voigt (Twin Sails Brewing), and Graham With (Parallel 49 Brewing). Moderated by Graham With. SEMINAR 3A What’s in My Mouth? Brace yourself for a sensory evaluation extravaganza. Familiarize yourself with tasting techniques, identify flavour profile attributes, explore sources of common off flavours, and wade your way through the myriad of tasting biases that surround us. SEMINAR 3B HR: Are You Doing Enough? A moderated panel discussing building an HR program for a small to medium sized brewery. The panel will be outlining good hiring practices, proper record keeping, engaging with employees, compensation + total rewards, employee retention and other ways to create happy and engaged employees and retain them. Presenters: Lory Fairfield (The Labour Group), Sami Sallovitz (Sami Sallovitz Co. Chartered Professional of Human Resources), and Megan Martin from WorkSafe BC. Moderated by Carlos Mendes. Join us a for a fun seminar on the ins and outs of barrel aging traditional and sour beers. Local and out of town guest speakers will share their best practices and answer questions from the crowd. Presenters: Brent Mills (Four Winds), Kyle Stewart (Parallel 49 Brewing) and NEW* Kevin Martin, Master Blender from Cascade Brewing Barrel House. Moderated by Carlos Mendes. 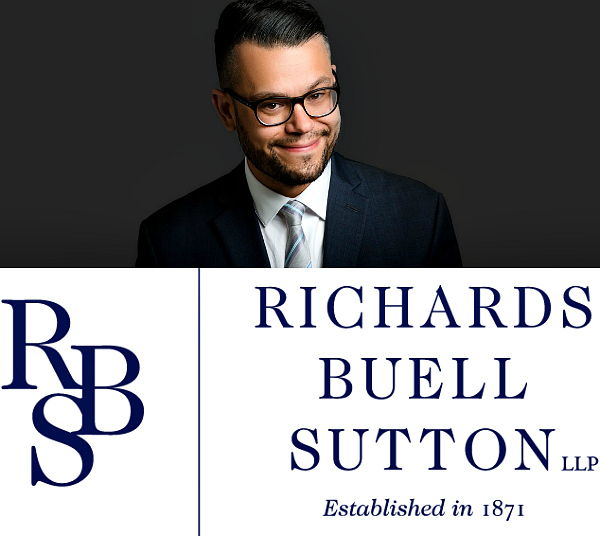 Carlos is the head of Richard Buell Sutton LLP’s Craft Brewery Practice Group – the only group of its kind in Canada. 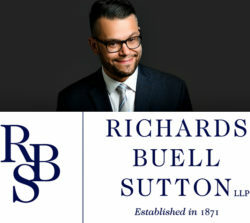 He acts as general counsel to numerous BC breweries, assisting them with all of their diverse legal needs. You may know Carlos by his Twitter handle (@bcbeerlaw) and blog (www.bcbeerlaw.com), or may have read one of his biweekly articles in Scout Magazine. You may have also seen him in a suit and tie speaking at a conference or event about the regulation of BC’s beer industry. Or, you may just know him as that bearded, tattooed lawyer you always talk to at beer festivals.